and Educational Programs and Providing them with Livelihood opportunities. inclusive institution at all levels. Who is the Metro Area Chairman for Beyond Prison Walls for 2017? In JCI Philippines’ pursuit to address one of the Sustainable Development Goals: To promote peaceful and inclusive societies for sustainable development, provide access to justice for all and build effective, accountable and inclusive institution at all levels. I urge each local organization to implement Beyond Prison Walls in their local municipalities. 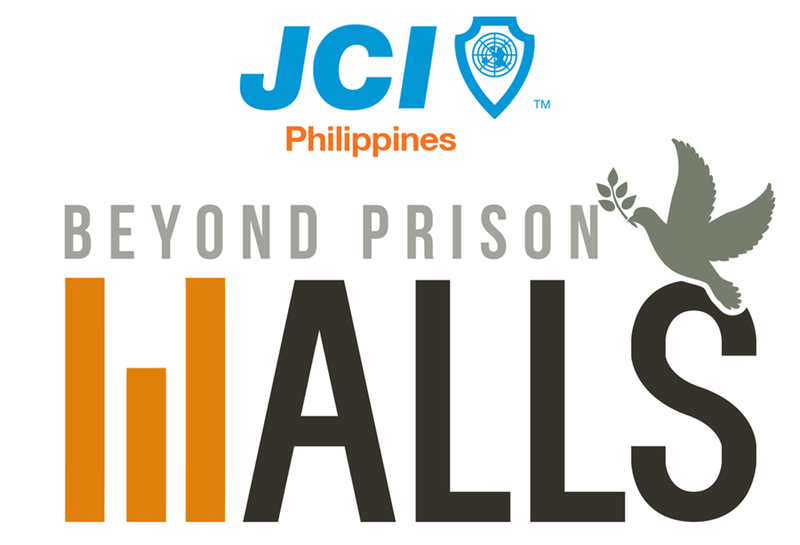 Since 2002, JCI Philippines through Beyond Prison Walls have reached out to our brother and sisters who are put behind bars based on the principles of balanced and restorative justice namely: 1. Human Rights Advocacy to the accused 2. Sports, Cultural and Educational Programs 3. Livelihood Programs/ Projects. This 2017, we desire to create more impact to improve the reprehensible conditions of in our correctional system. It will be a two-fold implementation that we hope will be mutually beneficial both to our beneficiaries and to the JCI movement as well. In line with this, please see attached project manual for guidelines on implementation. For further information you may coordinate with Ms. Michelle D. Endaya, 2017 National Chairperson for Beyond Prison Walls at mobile no. 0917-503-7500, email: michelle_endaya@ymail.com or the JCIP National Secretariat at Telefax No. 374-4138. Note: for attachments such as the Beyond Prison Walls Primer and the Beyond Prison Walls Project Completion Form, please click on the link below.